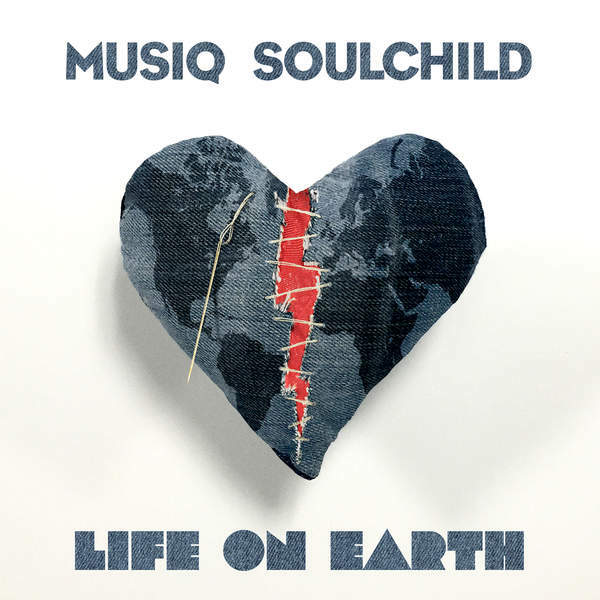 Atlantic Recording Corporation for the United States and WEA International Inc. for the world outside of the United States. 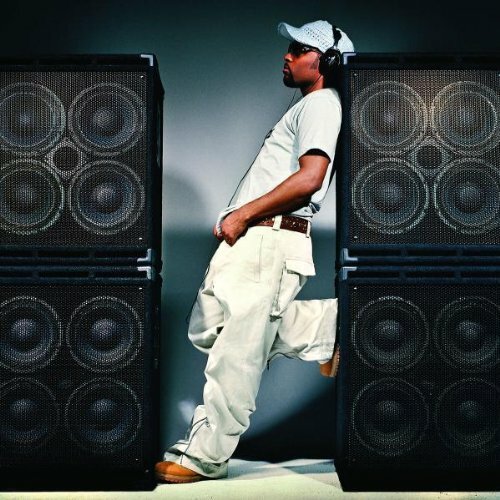 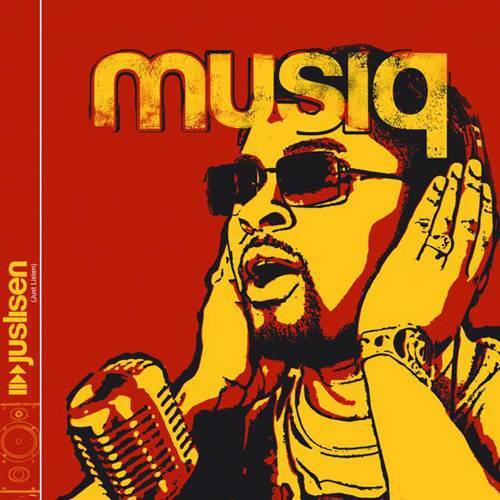 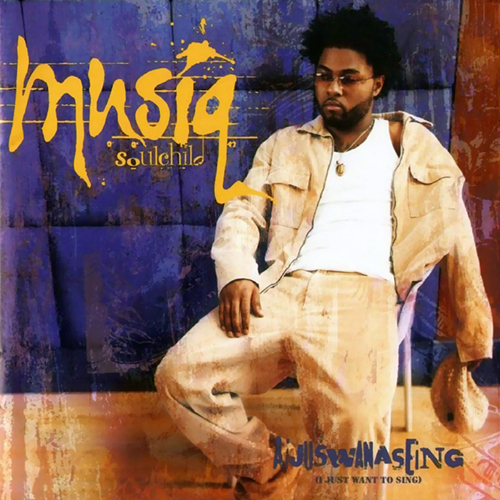 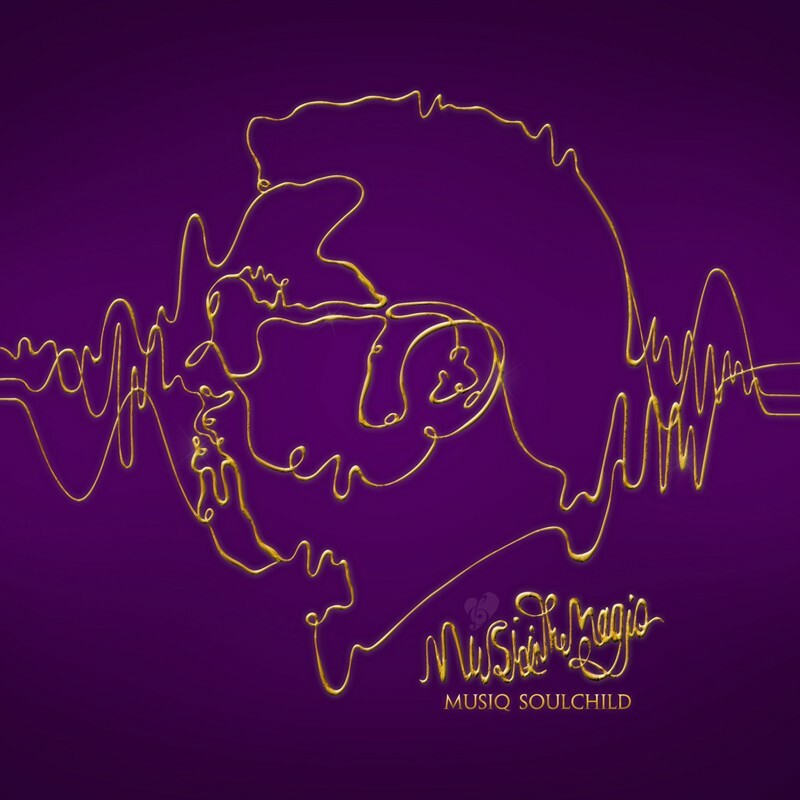 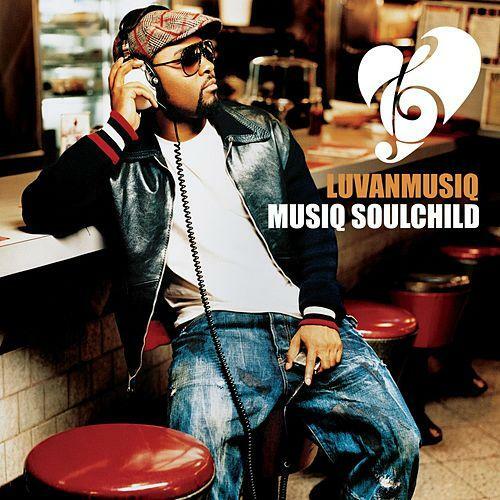 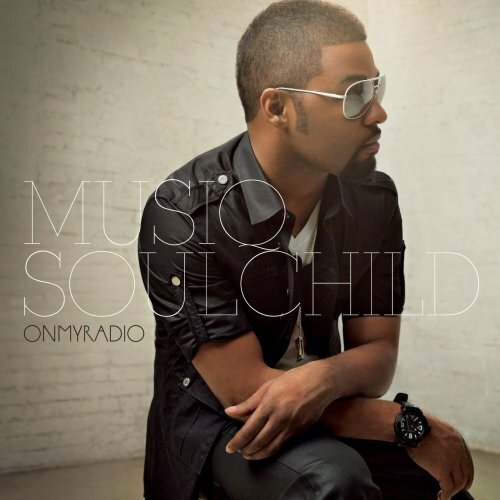 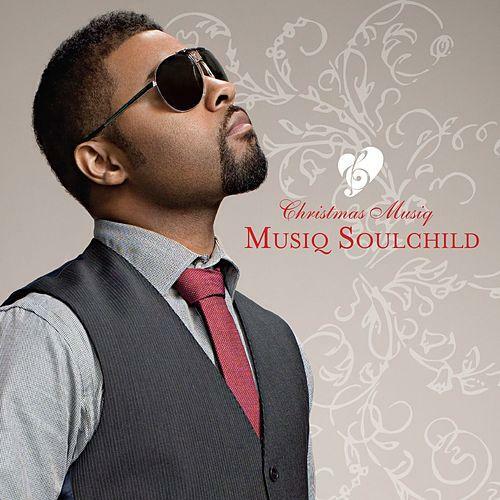 Musiq Soulchild’s stew of soul, funk, and pop reaches full boil on this 2008 album. 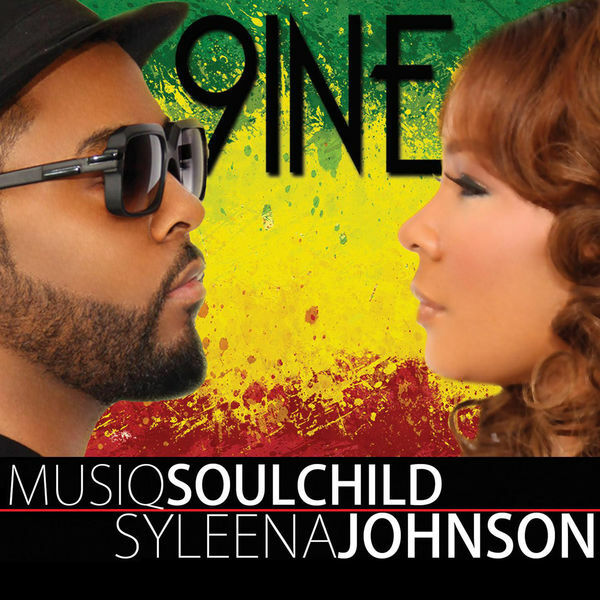 His sultry croon is front and center amidst lovestruck balladry like the sweetly swooning “Deserve You More” and regret-filled tales of heartbreak such as the fluttering “Dear John.” Soulchild’s ability to place classic ideas of soul music—honest lyrics, string flourishes, street-corner backing chorales—in a modern context animates On My Radio and peaks on “If U Leave,” a bittersweet duet with Mary J. Blige about a relationship that has to end in order to be saved.